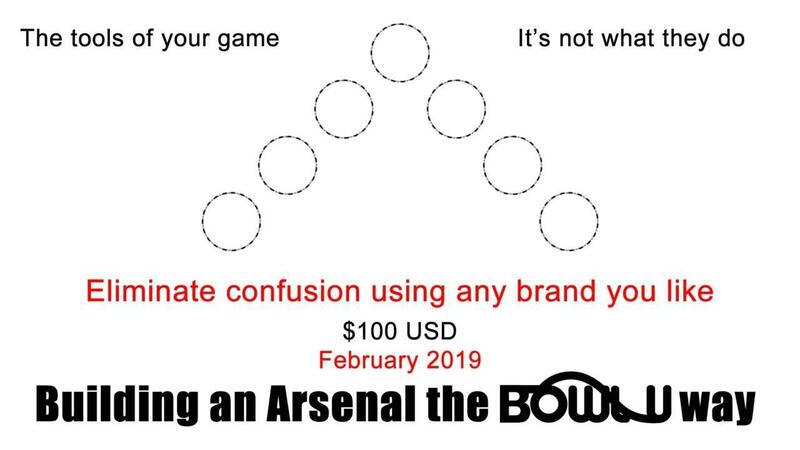 Share the BowlU experience. 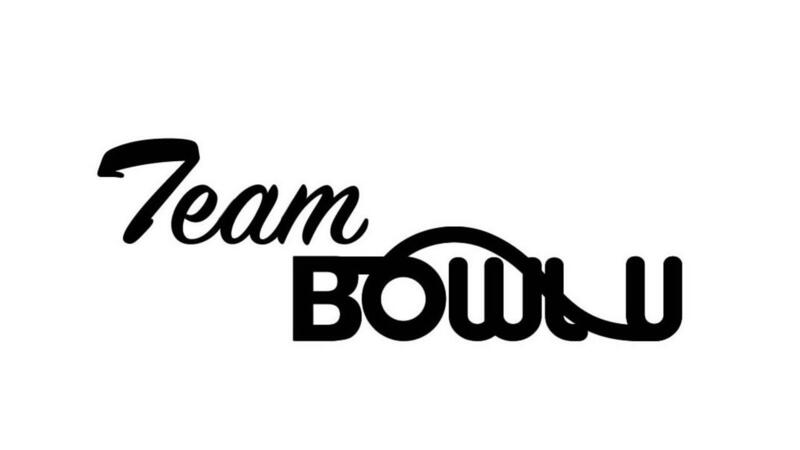 We will share Bi-weekly team presentations and a members only communication group. You will have access to knowledge an experience you can't get anywhere else in the world at any cost. 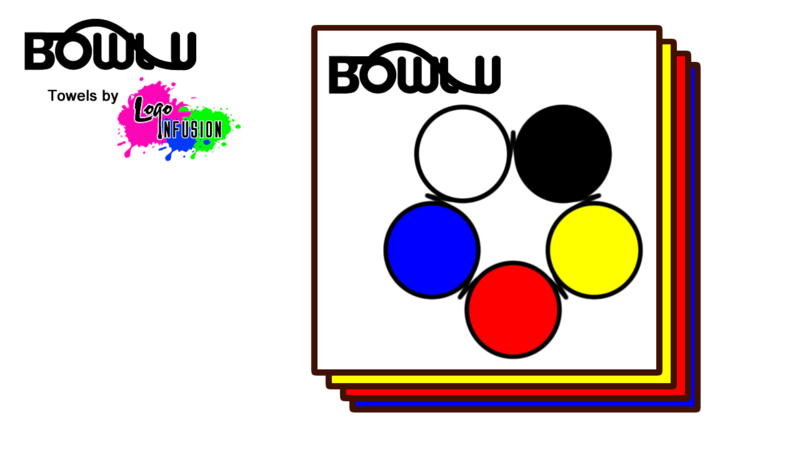 BowlU's 1st certification level. The messages we should all be sharing. 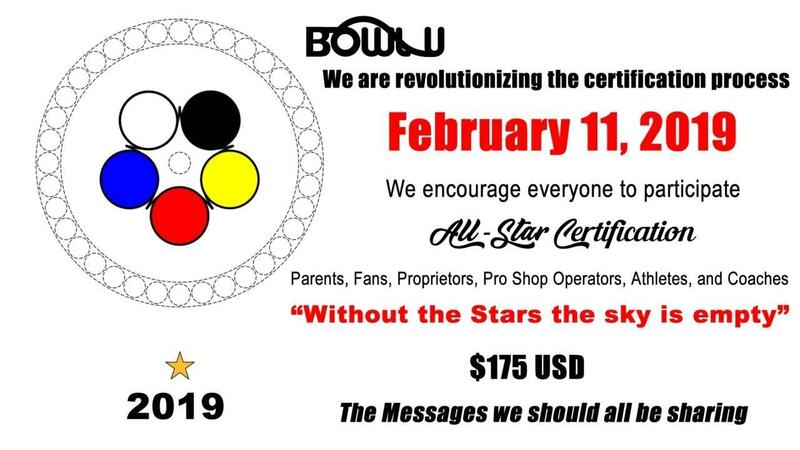 The foundation certification opportunity that allows you to move forward as a certified BowlU instructor. Content and exam presented on line. 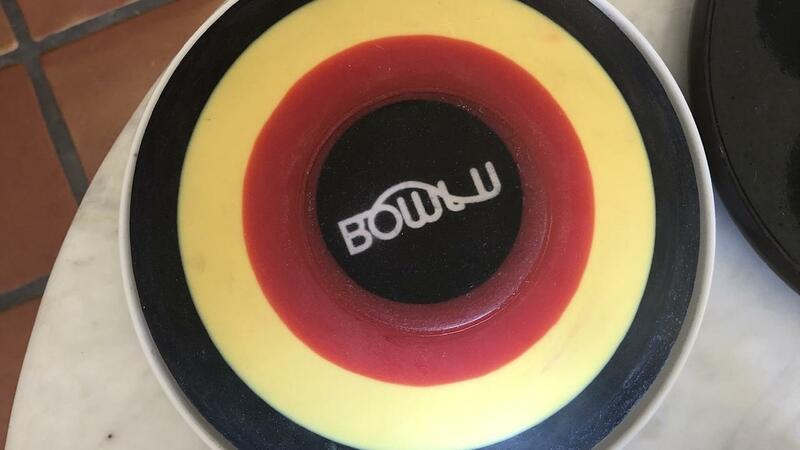 For those wanting to understand BowlU strategies for ball motion and lane play.It is one of the most mind and eye opening experiences you can have. We will have you seeing things from a more productive perspective. Use this for your entry into the Clear the Deck competition. 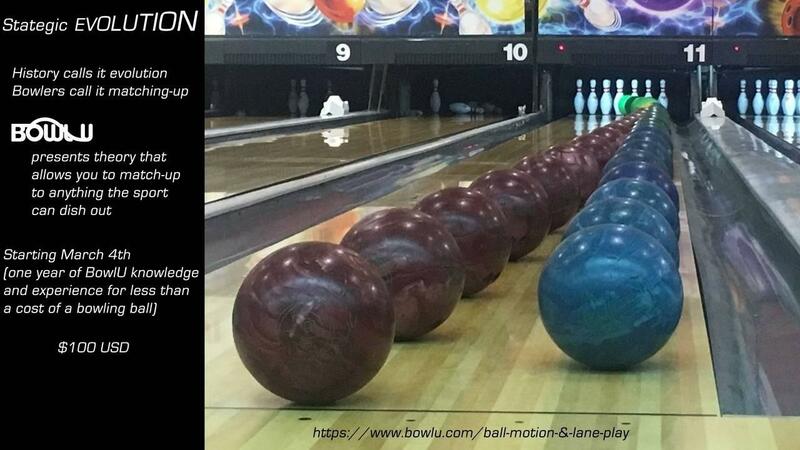 Your score will place you in a performance group to share with others on the same pathway. 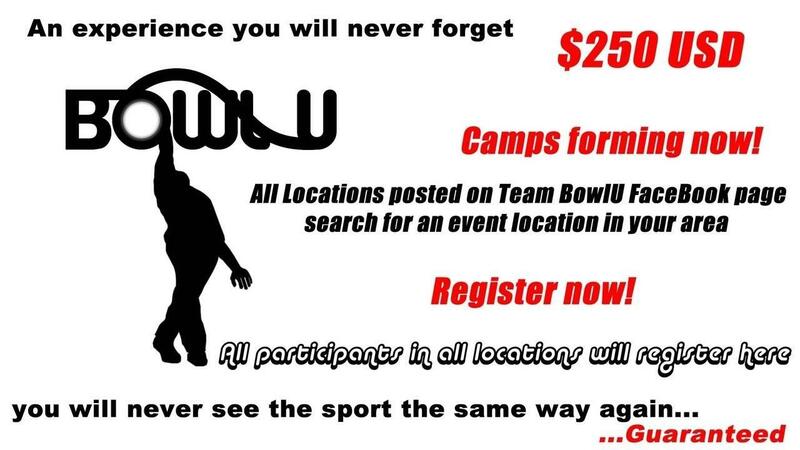 Enter as often as you like, your most recent results will determine the group you will participate in. Great athletes just assume everyone has it. They say feel can't be taught. We are happy to say we can change that. 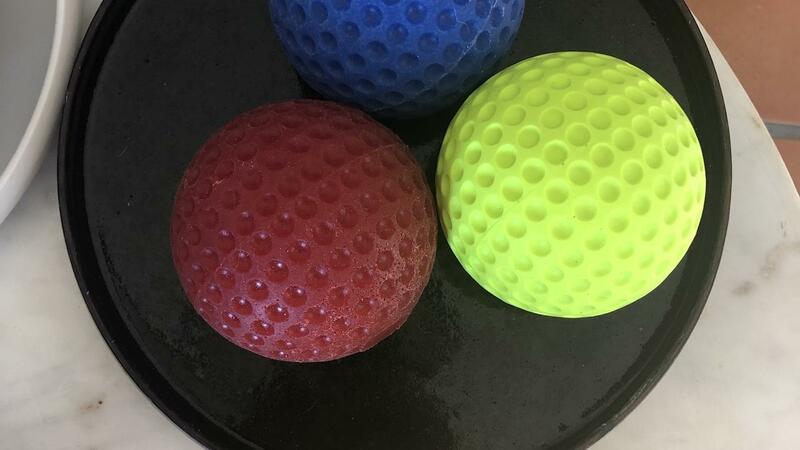 Whether you are learning, training, or monitoring rotation The Block is the tool for you. 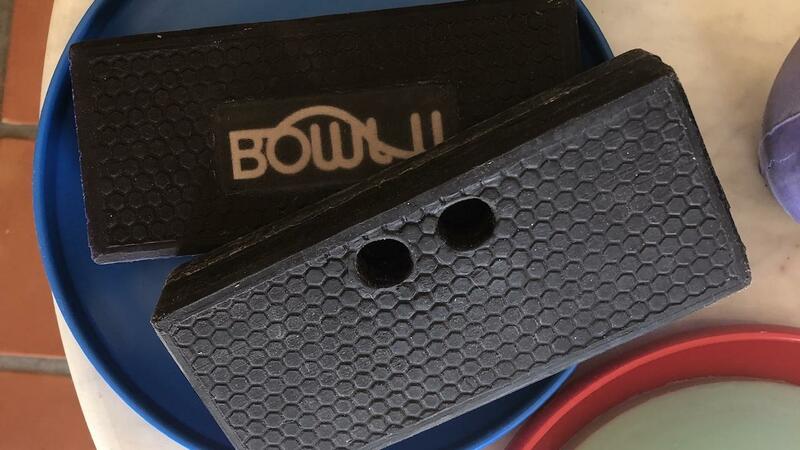 The pin is the latest addition to BowlU's Training Gear. The modern release is easily taught, improved, and monitored. 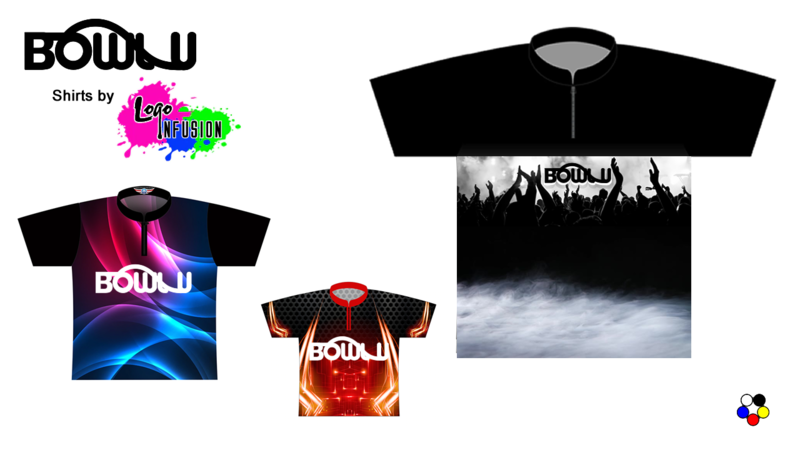 BowlU has partnered with Logo Infusion to provide BowlU apparel. The possibilities are unlimited. Clear the Deck score sheets. 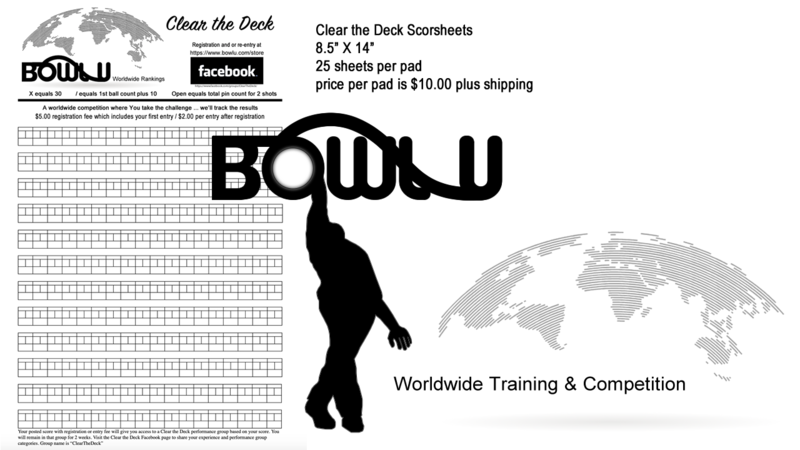 $13.50 per pad of 25 sheets (5,400 frames) plus shipping. Ideal to help monitor individual or team progress. 18 frames per line, 12 lines per sheet. I suggest you order enough for your friends.